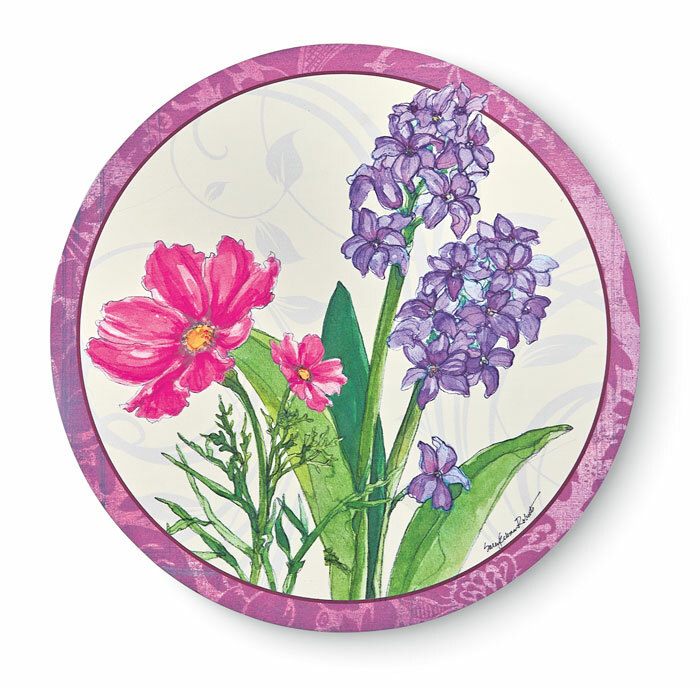 Made of solid wood and featuring a smooth swivel base, our Lazy Susan features lovely art by Sally Eckman Roberts. Spices and condiments are easily passed around the table. Formerly $58, now 40% off. Discount may not be applied to prior purchases.